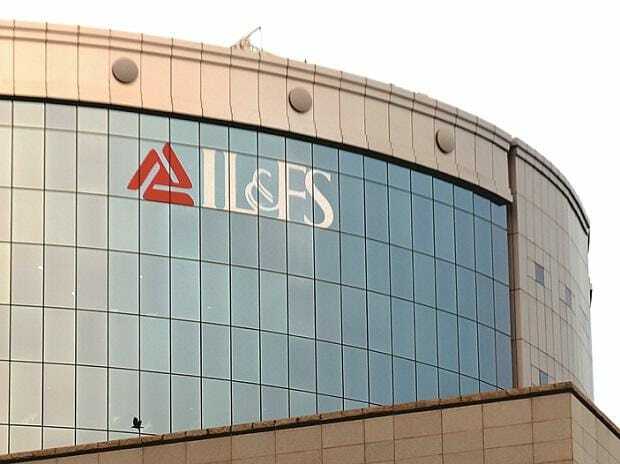 The Reserve Bank of India (RBI) has moved the National Company Law Appellate Tribunal (NCLAT) over the order passed regarding classification of debt of IL&FS group companies as NPA. During the proceedings, RBI's counsel said that there was an overlap of power on the issue. Further, the tribunal has sought company-wise updates from the Committee of Creditors (CoC) and Resolution Professional (RP).